Mid-level State Department analyst, Peter Graser, is in a world of trouble. Nothing or no one is as it seems. He’s been set up as the fall guy, and he’s in way over his head. Graser is on the run through Europe and the Middle East for answers that will prove his innocence. But what he eventually finds is shocking. It will cause him to rethink basic truths about his friends and family. It will provide him the means to alter the geopolitical landscape of the Middle East. And it will force him to confront an evil so terrible that it could result in the deaths of thousands. 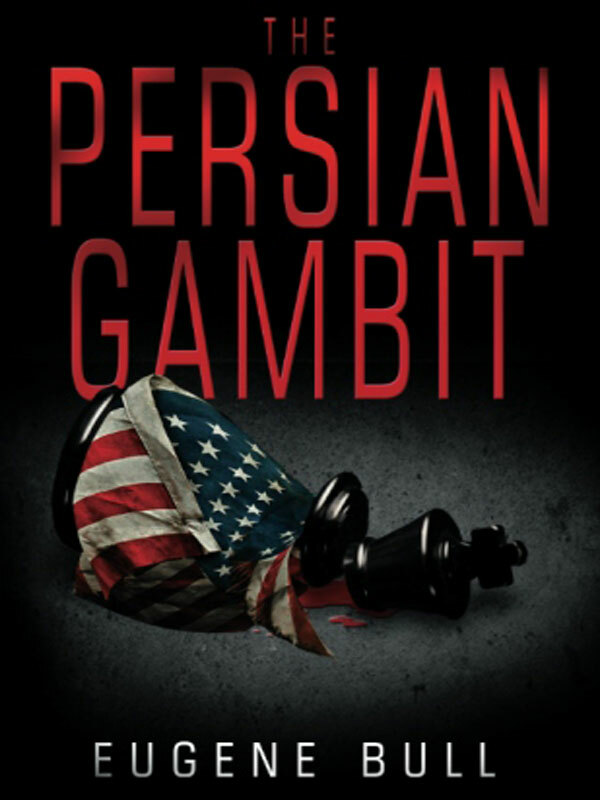 You can purchase the book online from Amazon at http://www.amazon.com/The-Persian-Gambit-ebook/dp/B006GXOJA2/ref=sr_1_1?s=digital-text&ie=UTF8&qid=1345244254&sr=1-1&keywords=persian+gambit.